A salaryman in central Tokyo has been working hard this morning pretending to work hard. The man arrived to work 15 minutes early in order to be seen arriving to work 15 minutes early. 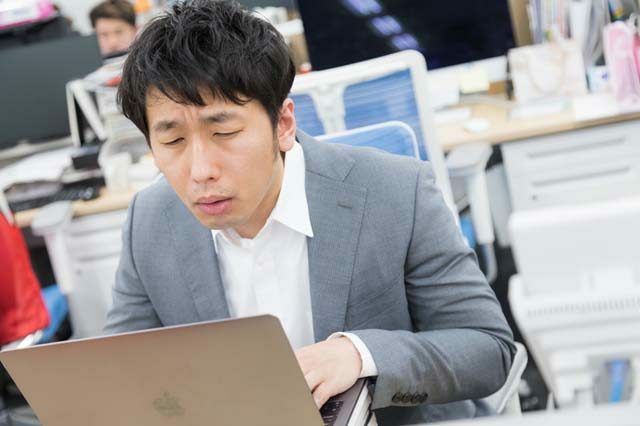 “I squinted harder at my computer screen whenever my floor manager was in the vicinity,” said 37-year-old Hataraki Kyoucho. Kyocho gave off strong working vibes all morning travelling to the fax room on at least four occasions. Kyocho even avoided his favorite LGBT-model fax machine, recently accused of being unproductive.